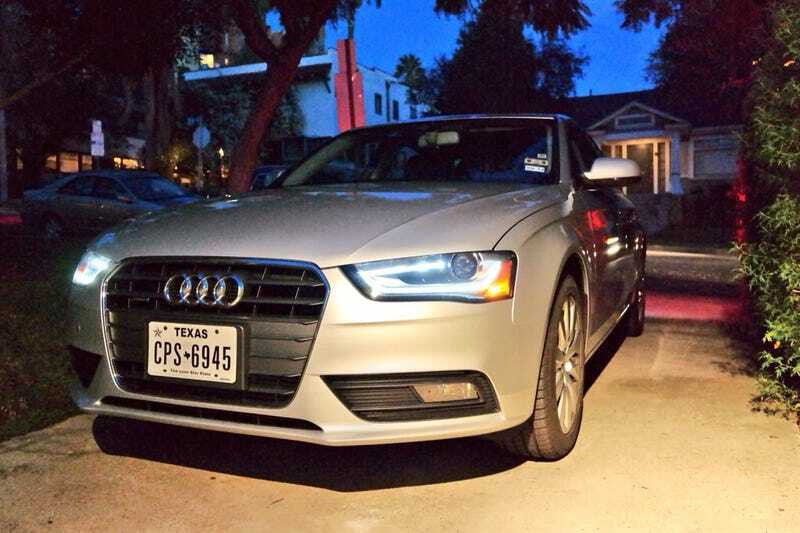 And I'm really digging my '13 Audi A4 from Silver Car thus far. Only 2900 miles on it, great low end torque, nicely weighted steering; I cannot wait to snake through some canyons. I'm running around LA seeing some sights with family today but aiming to hit the Peterson museum in the afternoon and hopefully swing by Gotham's location as well. Then tomorrow out to the desert, where the real fun is :) Silver Car has no mileage limits on their rentals, which I intend to fully exploit. I'll be posting lots of pics to Instagram (@jbh1126) over the next week, as well as periodic posts here on kinja, so stay tuned for vids as well later in the week!